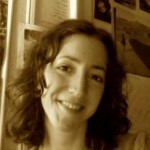 Jessica Max Stein (“Max”) has been a New York-based writer since the early 90s. 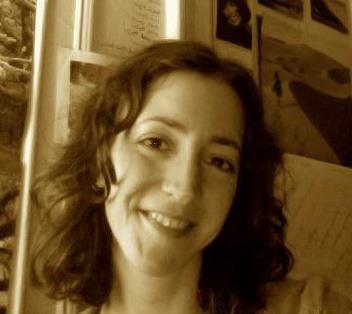 She teaches writing and literature at the City University of New York (CUNY), and received her M.F.A. in creative writing from Brooklyn College. Stein is currently writing the biography of Muppet performer Richard Hunt, entitled Funny Boy: The Richard Hunt Biography. In 2016, Biographers International Organization honored the Funny Boy book proposal as one of two top finalists for its Hazel Rowley Prize for a first-time biographer doing particularly promising work. Stein’s writing has been cited in the New York Times, received an Amy Award for young writers from Poets and Writers magazine, and won an Ippie for Best Editorial from the Independent Press Association. A former editor and reporter for the New York Indypendent, Stein has published work in over 100 magazines and journals, including a longtime column at The Bilerico Project, as well as the Sun magazine, Thirteenth Moon, Punk Planet and other less celestially-named publications. Stein divides her time between Brooklyn and upstate New York. Contact her at richard.hunt.biography at gmail dot com.